We have eye buckles, edge buckles,open buckles, close buckles,etc. The usual one is open buckles, but we could manufacture the mesh as your requirements. The mesh all made by hands. 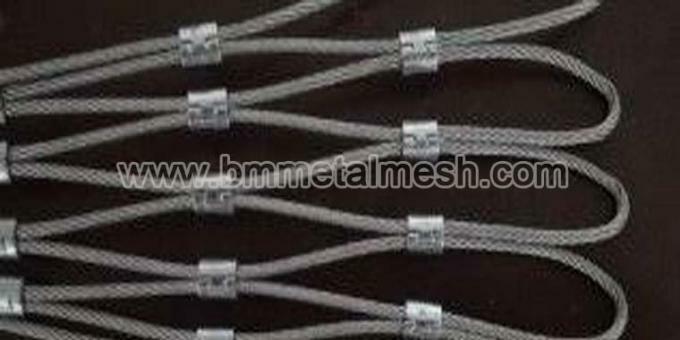 The wire diameter and mesh opening all could be customized. 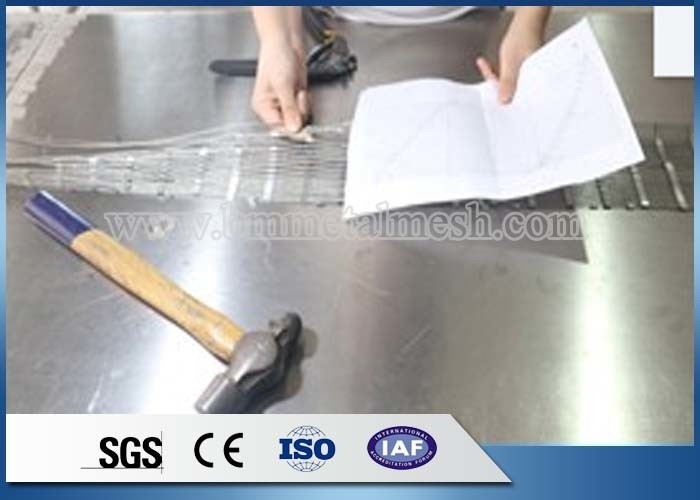 The mesh panel also could be customized. 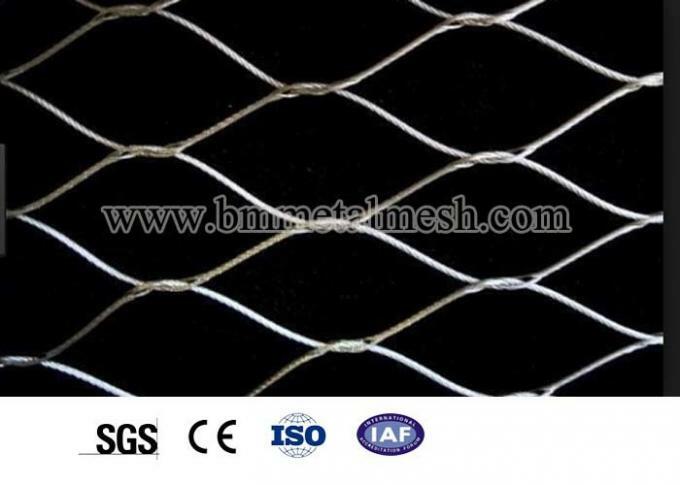 The mesh panel could be rectangle, square and special shaped.